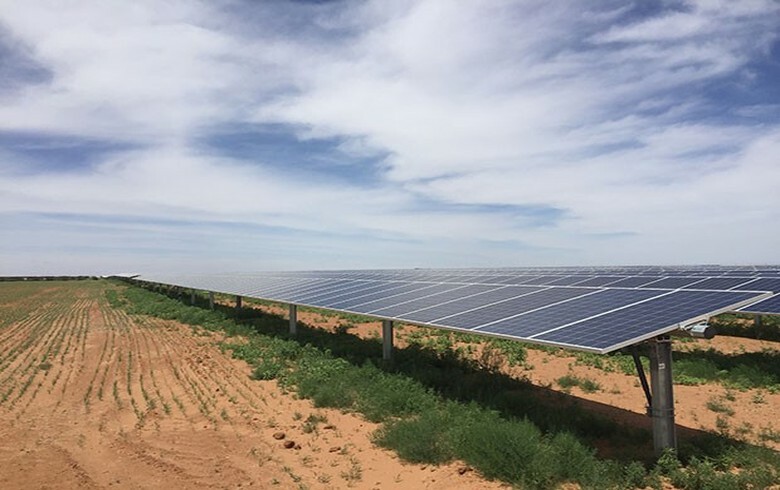 May 25 (Renewables Now) - Texas-based utility-scale solar developer 7X Energy Inc said on Wednesday it has signed a multi-year power purchase agreement (PPA) for a 35-MW solar plant it will be building in Andrews County. 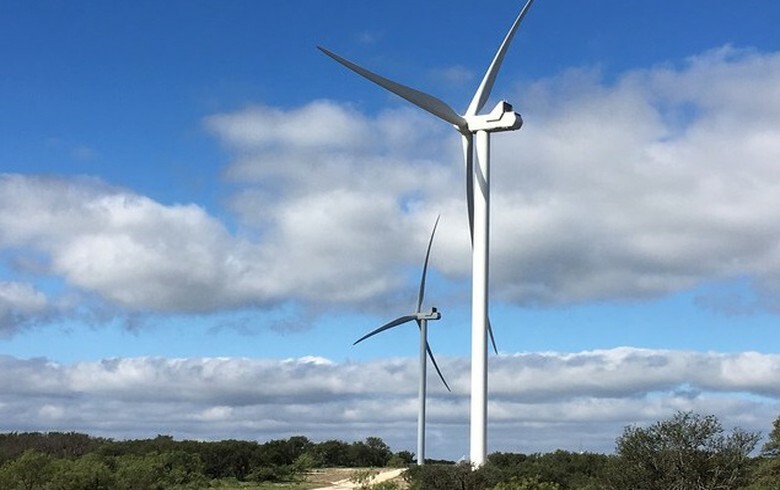 Under the terms of the deal, Brazos Electric Power Cooperative Inc will be buying, on behalf of CoServ Electric, electricity from the Lapetus Energy Project. 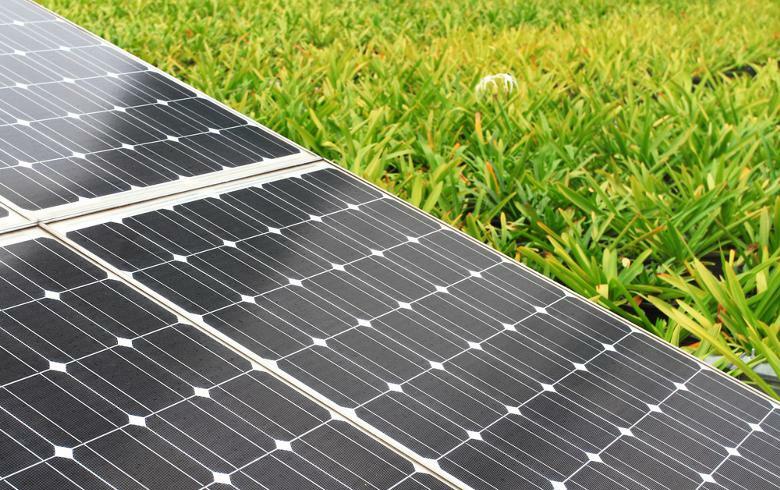 The output of the plant will be sold as part of the power block purchasing strategy developed by 7X, called SolarBlocks. 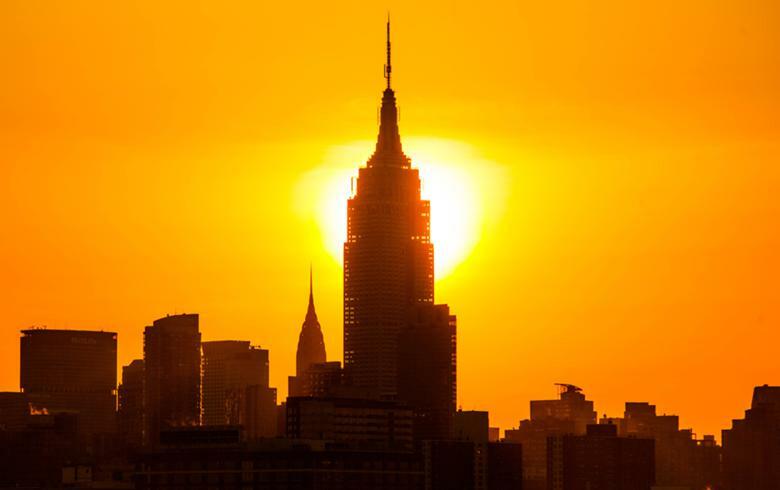 It allows customers, including electric cooperatives, utilities and corporations, to procure contractually guaranteed fixed blocks of energy generated by solar parks. The Lapetus facility is expected to go online next year. 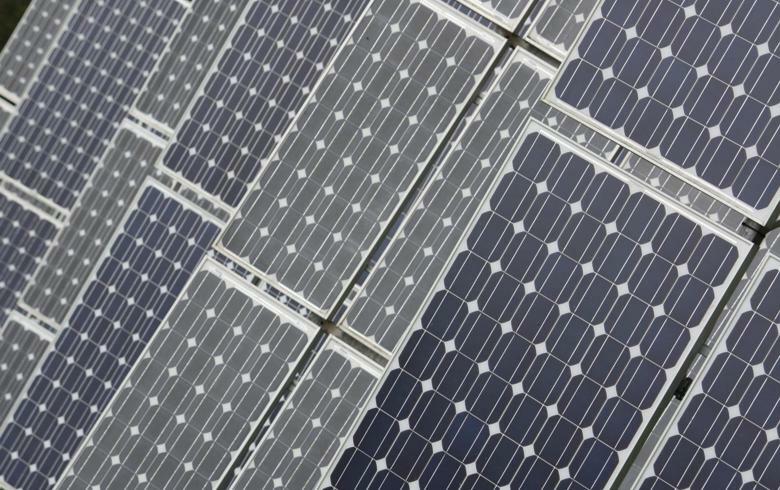 It will be the first large-scale solar park in Texas’ Andrews County, 7X said.